Lenovo have a wide range of ‘multimode’ devices on the market and we’re continuing to look at the entire range with the Ideapad Miix 10. 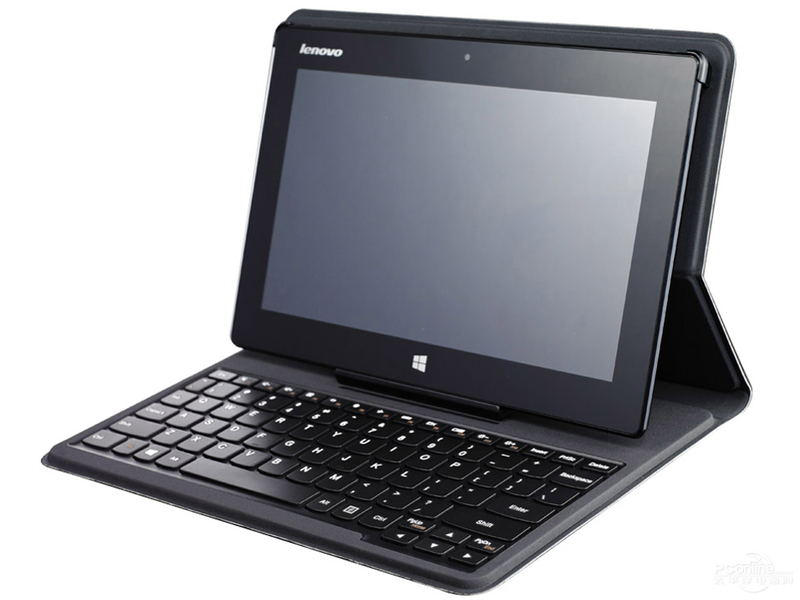 This Windows 8 computer can transform from laptop to tablet in seconds offering great flexibility and enables you to have the capabilities of several devices in one package. The keyboard doubles as a flexible case/cover but this can be removed completely should you wish to use it in naked tablet mode. Those out there considering their first tablet computer may want to look at devices like this, running Windows 8, as they offer a good alternative to Android and iOS tablets on the market as they are capable of running desktop applications which is useful in the corporate environment and where business productivity is important. In the video below you’ll see the Miix 10 in a little more detail, I’ll show you the hardware and how the keyboard works with the removable tablet unit. Not the normal unboxing as our review unit was a bit battered but otherwise it’s a full unbox and hands-on. The vibrant 10.1″ wide-view display uses In-Plane Switching (IPS) for vivid colors and nearly 180-degree viewing angles. Instantly switch between tablet and laptop modes with a “quick flip” detachable folio case with integrated AccuType keyboard. The 1.0M HD front camera will help you enjoy web conferences or online video chats like you’re really there. With 802.11 b/g/n WiFi, Bluetooth® 4.0, and optional 3G, you’ll be able to connect to the internet wherever you go.